Brookline Town Meeting voted Tuesday to rename the Edward S. Devotion School, which was named after a resident who owned a slave in the 18th century. 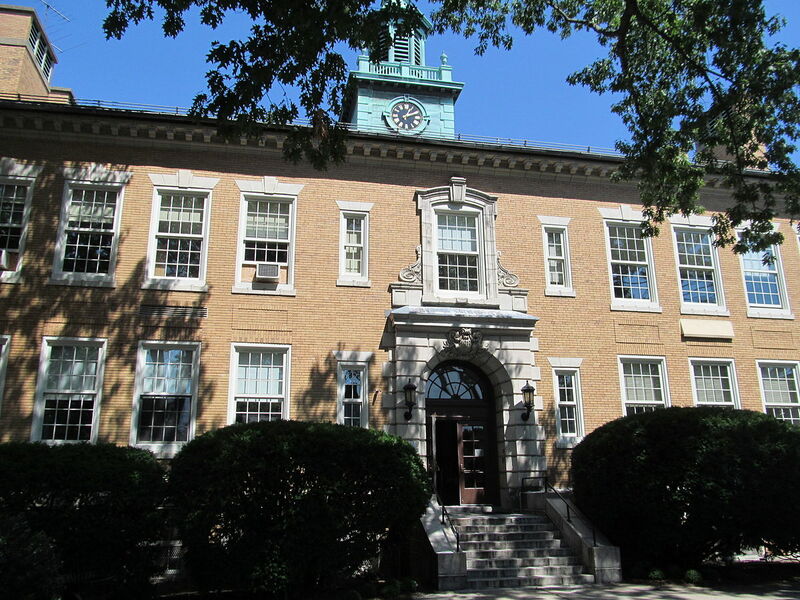 The name will be changed before students return in the fall, and the school will go by the name the Coolidge Corner School until a new name is chosen. The decision to bring the issue to a vote was controversial in Brookline and among “Devo” alumni. President John F. Kennedy attended the school as a child.